Here's our collection of fun and easy easy applie pie filling recipes. All the easy applie pie filling recipes have step-by-step instructions. We hope you love them as much as we do! 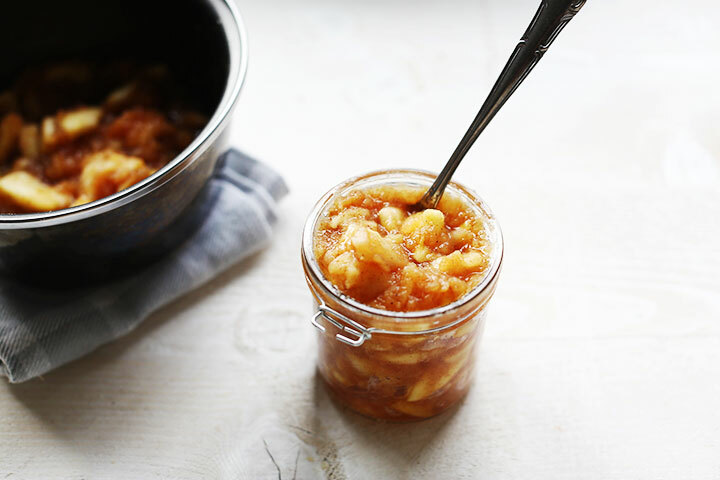 This apple pie filling is so easy to make. You should always have a jar in the fridge because you never know when you want to make amazing apple pie taquitos or apple beignets!